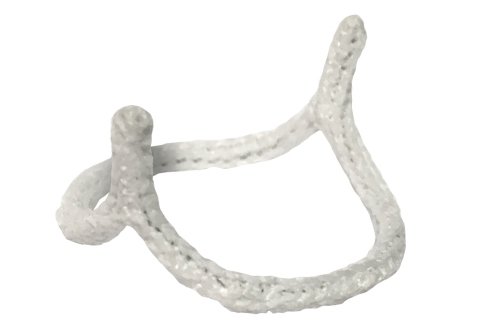 Cardiovascular device firm BioStable Science & Engineering has secured approval from the US Food and Drug Administration (FDA) for its HAART 200 aortic annuloplasty device for bicuspid aortic valve repair. HAART 200 has been developed to facilitate valve repair in patients with aortic valve insufficiency due to bicuspid aortic valve (BAV). A BAV is a congenital malformation where the aortic valve assembles with only two functional valve leaflets instead of the normal three. The company has designed the device to decrease annular diameter based upon leaflet size, enabling to adapt the annulus to a circular and symmetric shape for improved valve function and stabilize the annular geometry long-term. The new device is claimed to be the first and only annuloplasty device designed specifically for bicuspid aortic valve repair. BioStable said the new device expands BioStable’s comprehensive portfolio of aortic valve repair solutions, which addresses all forms of aortic valve insufficiency. BioStable Science & Engineering president and CEO John Wheeler said: “Valve repair is an especially attractive alternative for the young population of patients requiring surgical intervention for BAV disease. BioStable is engaged in the development and commercialization of advanced valve repair technologies, which will serve as an alternative to valve replacement for patients with aortic valve disease. Image: BioStable’s HAART 200 aortic annuloplasty device. Photo: courtesy of Business Wire.